Just a stones throw from the vineyards and only 2 hours from Sydney, Publicans Emma and Roger Neville invite you experience the traditional charm and hospitality of The Abermain Hotel. From the warm welcome you receive on arrival to a fond farewell as you leave, you will feel relaxed and at home at The Abermain. Whether you are quenching your thirst on a hot summers day, having a lazy lunch in the Beer Garden or whiling away the evening by the fire in winter, you can be sure you will feel a million miles from the hustle and pace of day to day life. The Family Hotel & Bistro is a Maitland restaurant that offers friendly service and quality meals at an affordable price. If you are looking for a great venue for a cold drink with friends or a hearty meal with family, come by our Maitland restaurant. We serve good, quality meals that are prepared fresh using local ingredients. Panda House Chinese Takeaway Restaurant is located in the food court of Rutherford West Mall Shopping Centre. 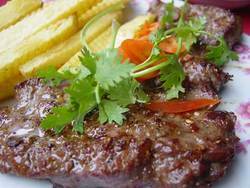 We offer a selection of yummy takeaway dishes including special fried rice, noodles, curries, sweet and sour pork, beef and black bean. Drop in today. The Pines Restaurant in Maitland offers a wide menu boasting premium steaks and seafood to visitors and locals throughout the Hunter Valley region. Part of the Monte Pio Hotel and Conference Centre, The Pines Restaurant has built a reputation for providing delicious meals and great service. Stillwater on Belmore is a quaint Restaurant in Lorn that serves fresh, local produce on an ever changing menu. Our cafe serves delicious breakfasts and generous lunches. If you enjoy tea, our menu has an extensive array for you to choose from, or we have fresh coffee and milkshakes to savour as well. 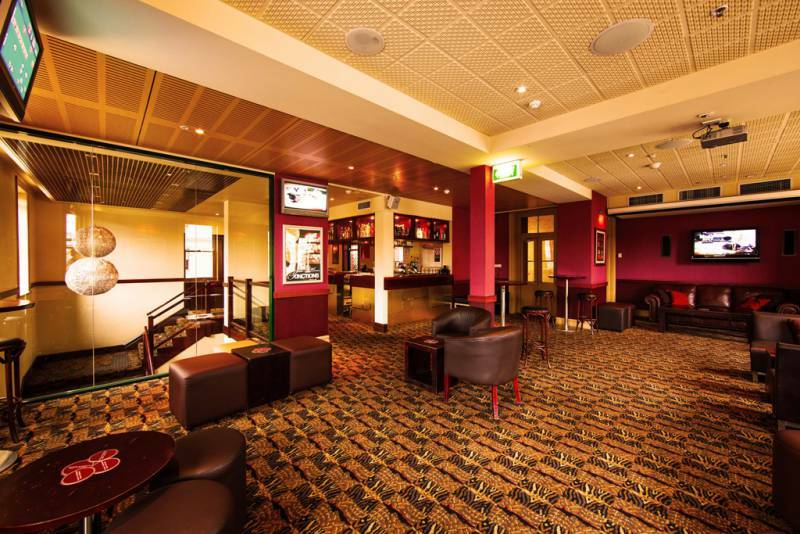 Come in to Heddon Greta Hotel for a delicious meal and quality entertainment in Maitland. 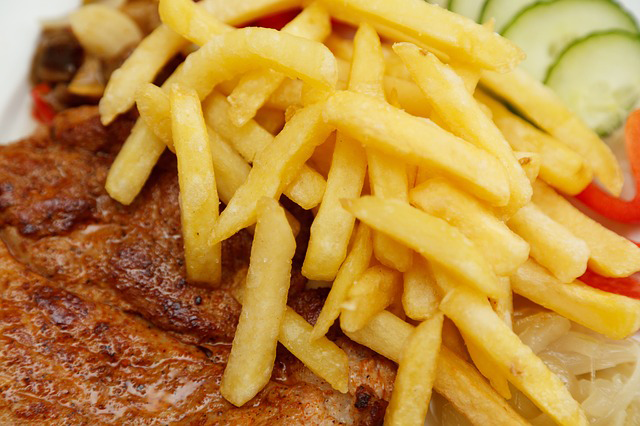 We provide excellent food at great prices in a relaxed atmosphere. Kids eat for free and we also have a kids corner perfect for keeping the little ones entertained while you relax with a glass of wine.For delicious fare and generous servings, be sure to visit the Heddon Greta Hotel. 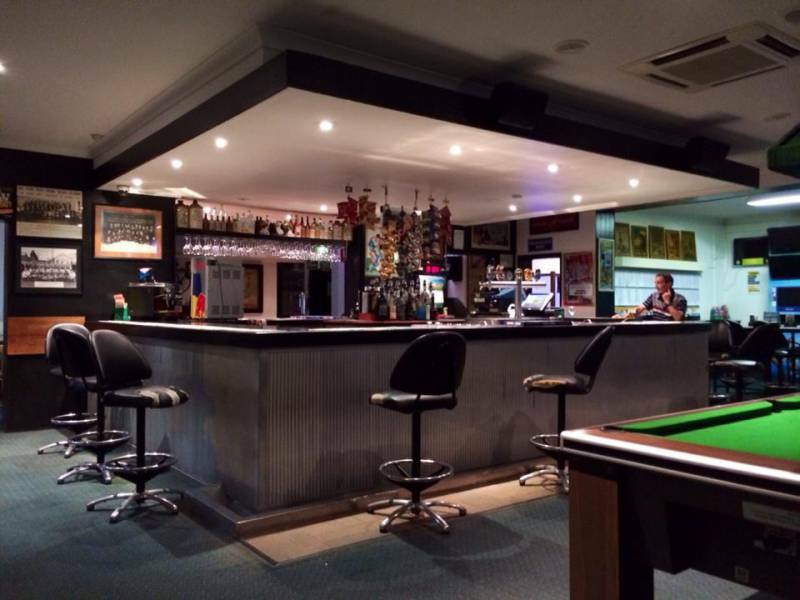 We have great tasting pub lunch menus daily with $10, $12 and $15 menus available.If youre looking for a good restaurant in Maitland and Cessnock region then why not try the Heddon Greta Hotel. 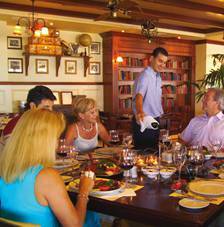 Our staff are always friendly and attentive. We also sell a great range of refreshing beverages. The next time you are in the area be sure to stop by the Heddon Greta Hotel. Whether you are looking to enjoy a meal out with the family, or a quick snack when you are on the go, make us your first destination. At the Queens Arms Hotel in Maitland, we offer a relaxed environment to enjoy a delicious meal with friends and family. We also provide excellent accommodation options, and we will make sure your room is as comfortable as possible for you. We run regular specials, and all your pub food favourites (including seafood and chicken schnitzels) can be enjoyed at our location. 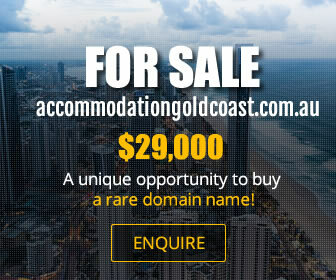 Visit our Maitland hotel today. Experience excellent dining in a relaxed, charming setting at The Coach & Horses Hotel. 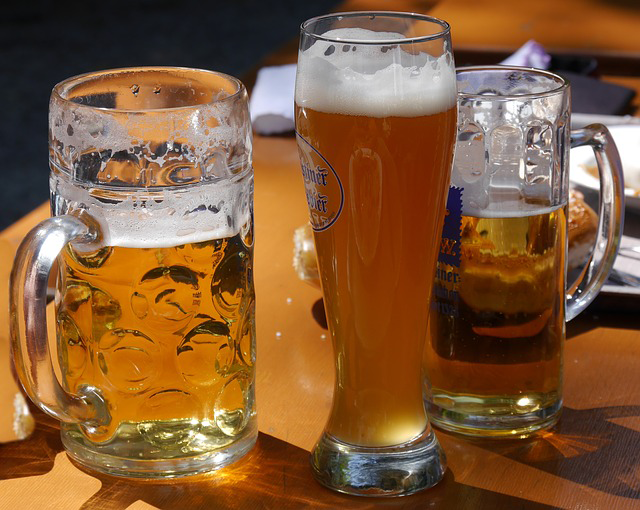 We have a tranquil beer garden, plush sports bar and luxurious lounge bar at our establishment. 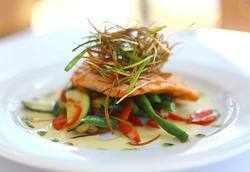 Amazing bistro fare can also be enjoyed and we run regular specials. 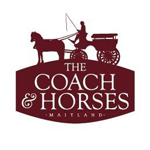 The Coach & Horses Hotel is the ideal spot to enjoy a meal with friends and family. We are also happy to accommodate functions. Plan your next lunch or dinner with us!